Posted in: 1 Pageant Pages, 2 Shout-out-Looks. 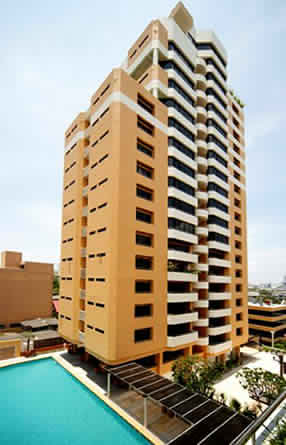 Tagged: Ahtisa Manalo, Bb. 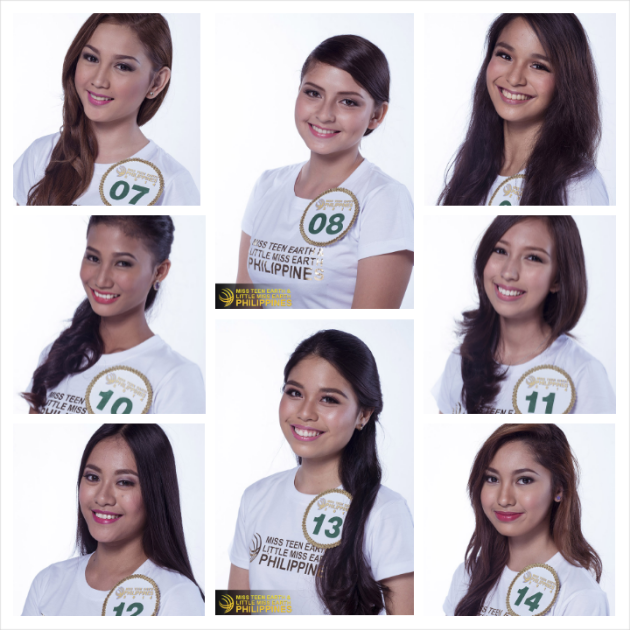 Pilipinas 2016, Miss Teen Earth Philippines 2014. Her name is Ahtisa Manalo, 18. And she could be one of your Binibinis soon! 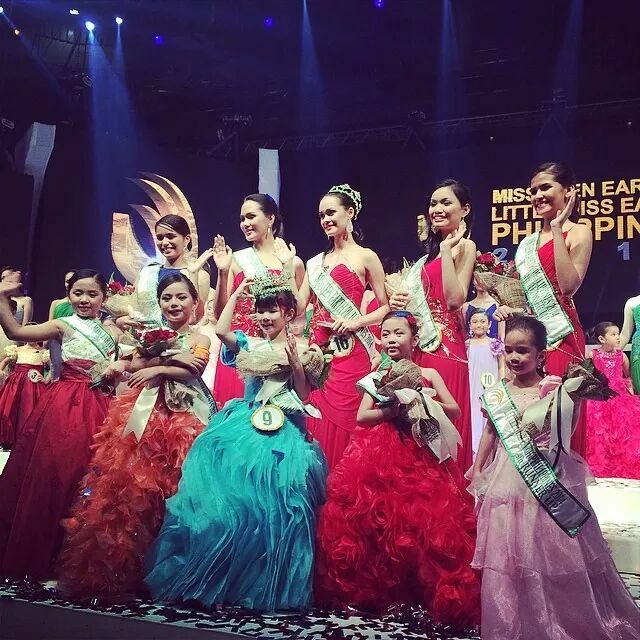 If you closely followed the search for Miss Teen Earth & Little Miss Earth Philippines back in 2014, there was one girl among the teen candidates who stood out with her mestiza features and tall height. Her name is Ma. Ahtisa Manalo from Candelaria, Quezon. She was only 16 then. 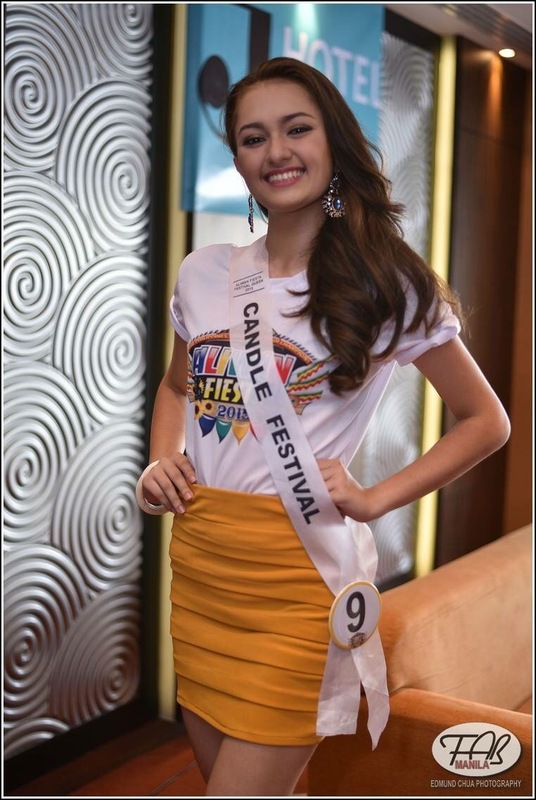 Now at 18 and showing so much promise to penetrate the big league of beauty pageants, Ahtisa has been totally transformed from a gangly (and chubbier) teen to a beautifully blossoming (and shapelier) debutante of an eye candy ready to take her place in the spotlight. She has been quite the diligent trainee when she was taken in under the wings of her idol’s camp. Who’s her inspiration? Miss Universe 2015 Pia Alonzo Wurtzbach no less. So that should answer two important questions for now. At first, this lovely lass had trepidation going into the challenge of joining Bb. Pilipinas 2016. But after giving it some good hard thought, she is almost ready to take her position and go head-to-head with some of this year’s anticipated joiners. Some might say that she is still too young to field herself in the major beauty battle. But that’s where things start. And wherever the objective takes her for now, Ahtisa will be ready to face up to the task. Posted in: 1 Pageant Pages, 2 Shout-out-Looks. 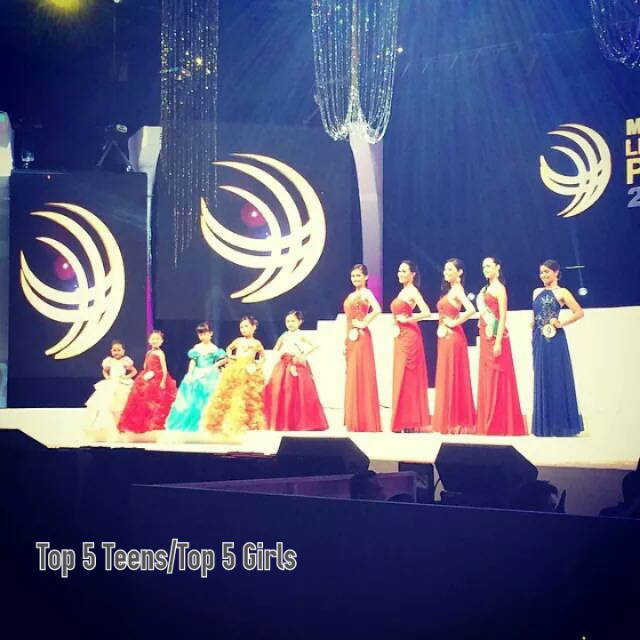 Tagged: Carla Abellana, Little Miss Earth Philippines 2014, Maria Bernadette Datu, Miss Teen Earth Philippines 2014, Shamcey Supsup, SM MOA Arena, Vanessa Mae Walters, Venus Raj. The five best from each group made up the top finalists. 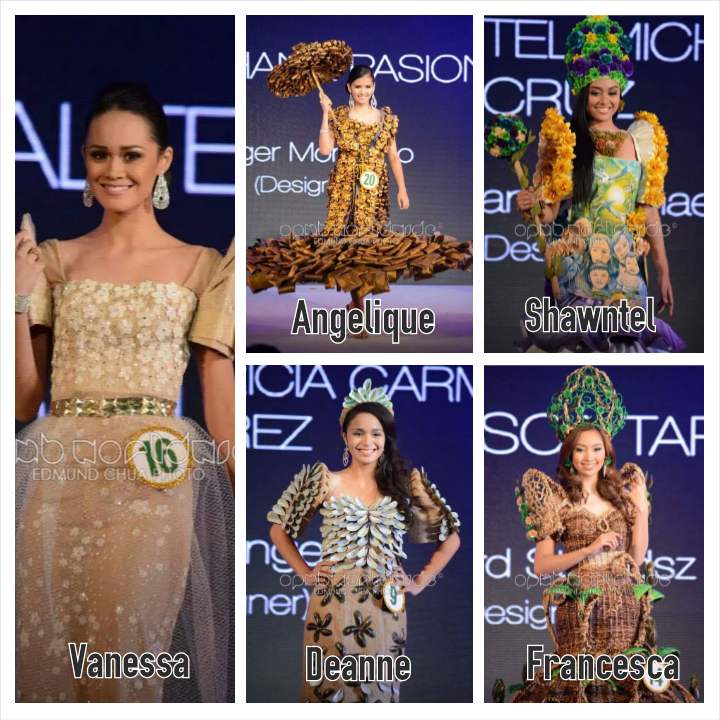 It was such a well-produced advocacy pageant all throughout. Posted in: 1 Pageant Pages, 2 Shout-out-Looks. Tagged: Captured Dream Productions, Celebrity Mom, Inside Showbiz, Little Miss Earth Philippines 2014, Miss Teen Earth Philippines 2014. 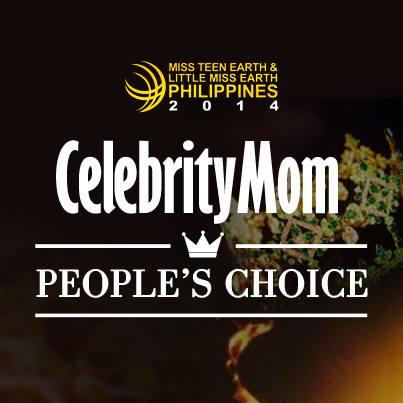 Alongside the actual competition to find the first winners of Miss Teen Earth and Little Miss Earth Philippines 2014, there is an ongoing online voting to determine the public favorites for both categories – the Inside Showbiz People’s Choice for Miss Teen Earth and Celebrity Mom People’s Choice for Little Miss Earth Philippines 2014. 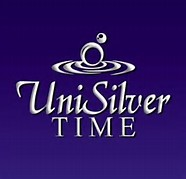 You can support the candidates you like by clicking on the various links in this post. One (1) winner each will be named for these special awards during the finals night on May 27 at the SM MOA Arena. Posted in: 1 Pageant Pages, 2 Shout-out-Looks. Tagged: Captured Dream Productions, Dusit Thani Hotel, IC Mendoza, Jed Velasco, Little Miss Earth Philippines 2014, Miss Teen Earth Philippines 2014, Ria Rabajante, SM MOA Arena, Vas Bismark. Talk about rushing from one event to another, I quickly moved to Dusit Thani Hotel immediately after covering the Bodyshots 2014 model search at Solaire. 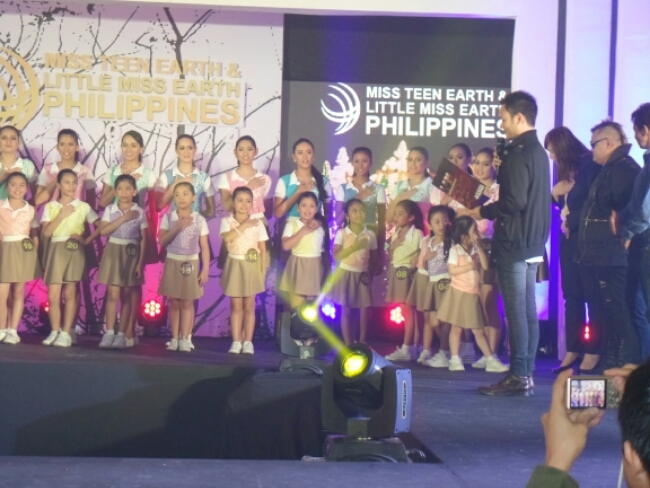 And at the Manila Pavilion Tent of the said property, the forty (40) earth champions of Miss Teen Earth and Little Miss Earth Philippines 2014 were presented to the media. 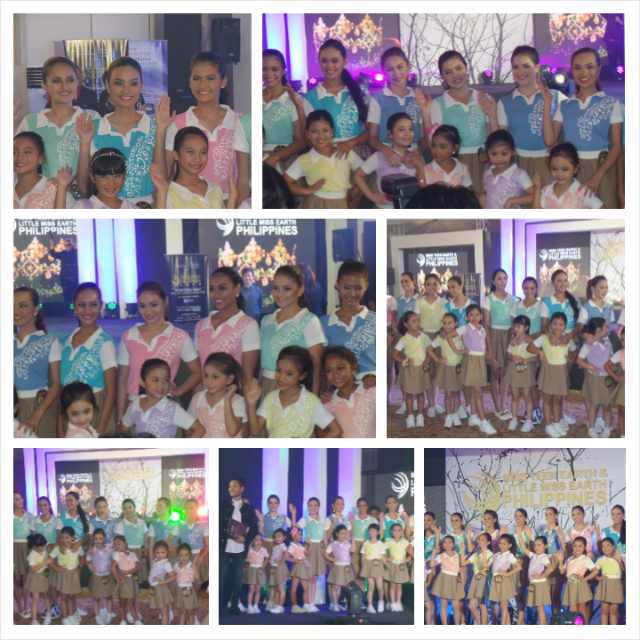 Twenty (20) pretty teenaged ladies and twenty (20) young girls proudly paraded to everyone’s delight, while sharing the message of Mother Earth in eco-friendly fun wear designed by Jeffrey Rogador. It was more fun than competition for these teens and little ones. 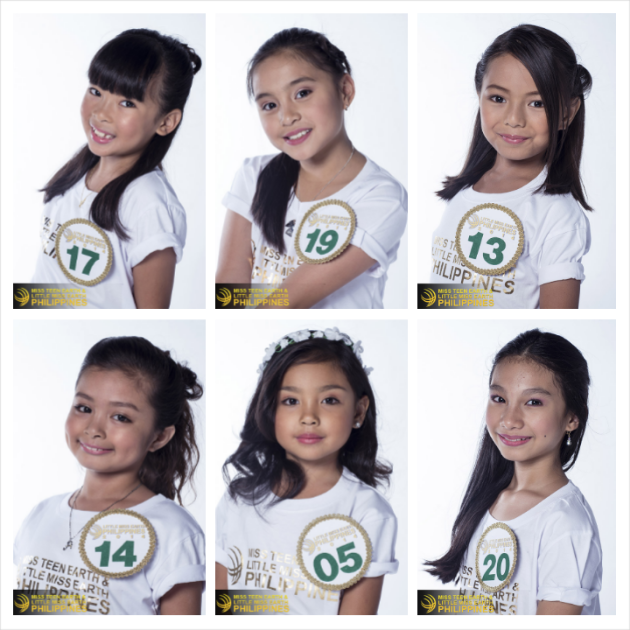 It was so easy to fall for these youthful and ever-smiling charmers who keep the level of friendliness in the competition at such a warm level. All of them are obviously having a grand time, just as the organizers are so meticulously on-point in handling the event every step of the way. Kudos goes to the team behind Captured Dream Productions headed by its CEO Vas Bismark plus dependable Managing Director Jed Velasco and PR/Media handlers IC Mendoza and Ria Rabajante. Just as I remarked during the panel Q&A, the quality of joiners – especially the teens – is so high that I have no doubts seeing more than a few of them joining the big-league nationals in just a few years’ time. By the way, the two crowned winners of Miss Teen Earth and Little Miss Earth Philippines 2014 will each receive P500,000.00 worth of cash and prizes plus a talent contract with Captured Dream. 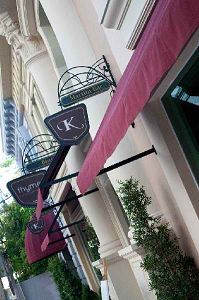 The older titleholder will also be given additional funding for an environmental project in her city/municipality. 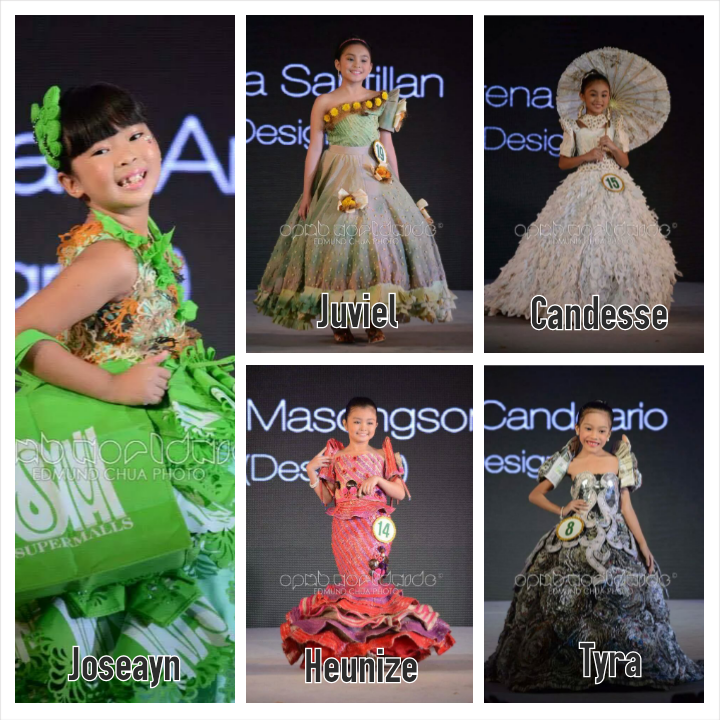 Most of all, they will be the first-time wearers of the Green Crown sponsored by Singapore-based Beverly Tan. 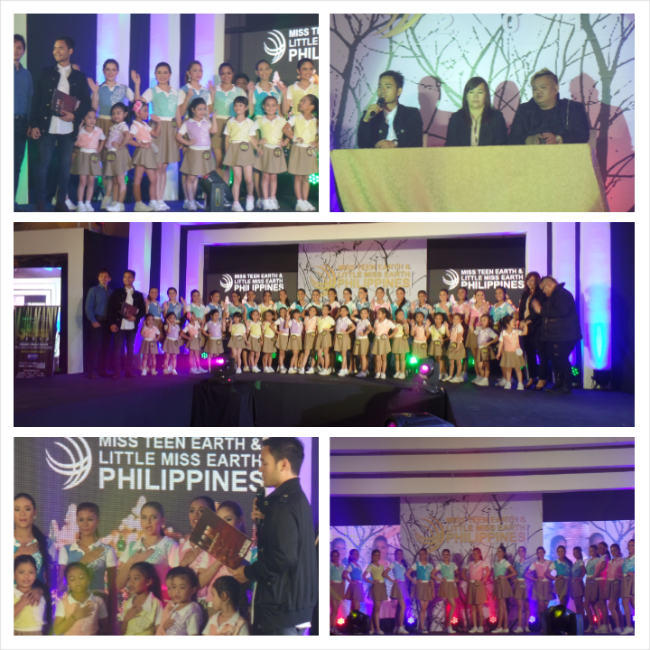 It was a meaningful Press Presentation for everyone who attended. 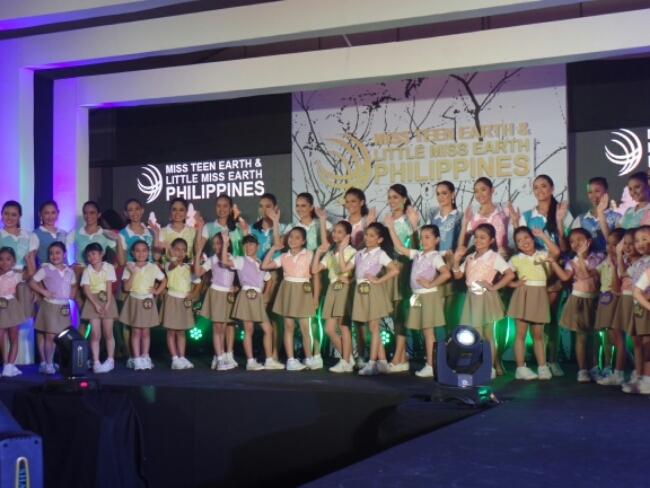 Presented by Captured Dream Productions and PLDT Telpad, the Grand Finals of Miss Teen Earth and Little Miss Earth Philippines 2014 will be held on May 27 at the SM MOA Arena, with TV Telecast over at GMA-7 scheduled on June 8 at 10pm. You can buy tickets to the big night via SM Tickets with Tel. No. 470-22-22. Posted in: 1 Pageant Pages, 2 Shout-out-Looks. 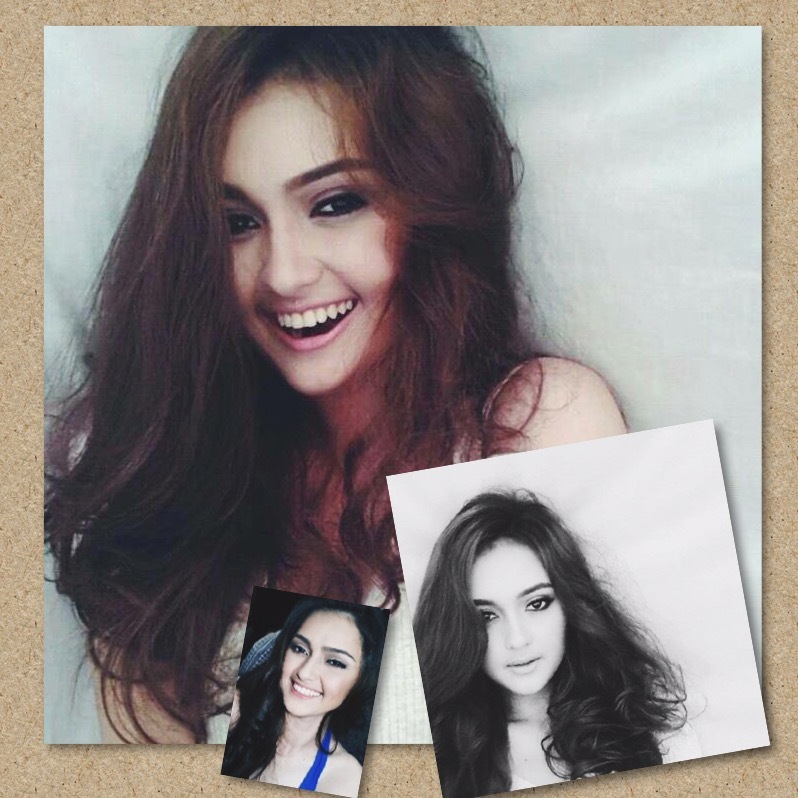 Tagged: Miss Teen Earth Philippines 2014. 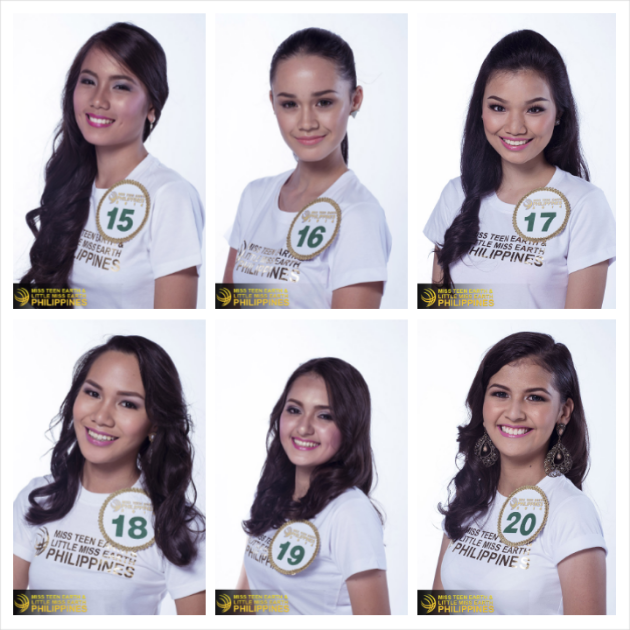 While the twenty Official Candidates of Miss Teen Earth Philippines 2014 are still very young and pageant-inexperienced, they are starting to learn the discipline needed to go through the stressful days and nights of a beauty and cause-oriented competition. These 13-17 year-old lasses – most of whom are still enjoying their respective high school lives – are slowly discovering how it is to vie for a crown this early in their lives. So far, I can see a promising handful in the batch. 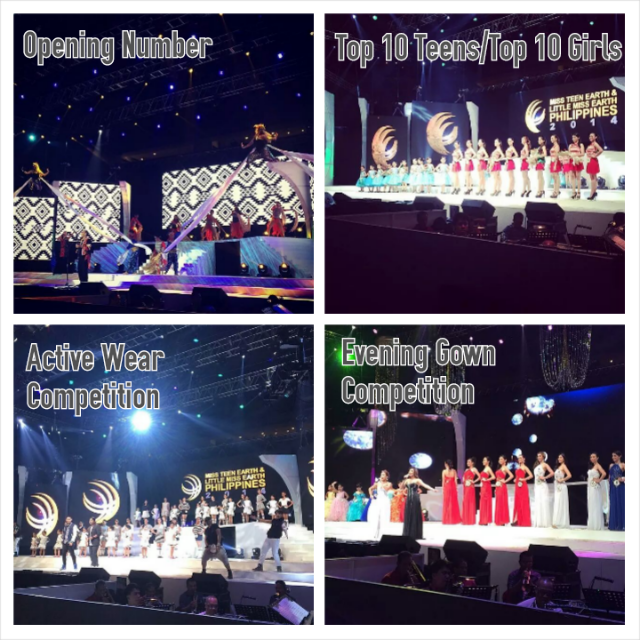 I wouldn’t be surprised to see one or two who will enjoy the first-time taste of a teen beauty search such as this and eventually evolve into the real pageant thing in 3-5 years. Posted in: 1 Pageant Pages, 2 Shout-out-Looks. 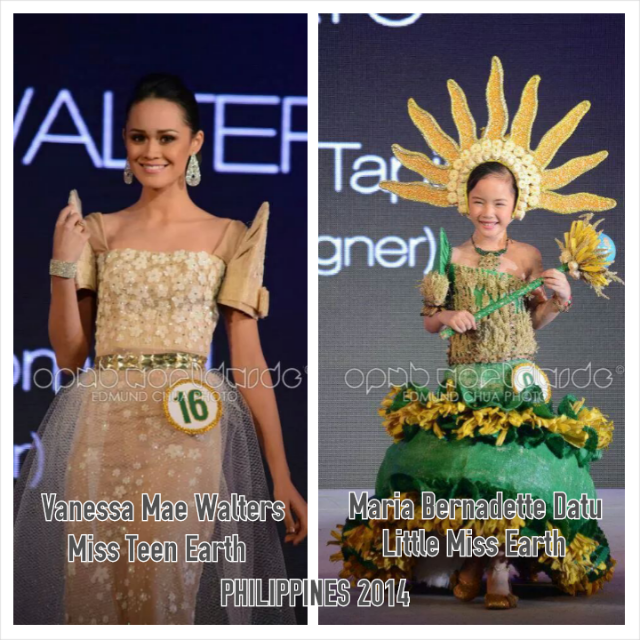 Tagged: Little Miss Earth Philippines 2014, Miss Teen Earth Philippines 2014. Just so you know, auditions for Miss Teen Earth Philippines 2014 and Little Miss Earth Philippines 2014 have already started. Aside from the Metro Manila screenings, please refer to the schedule below for the nationwide dates. 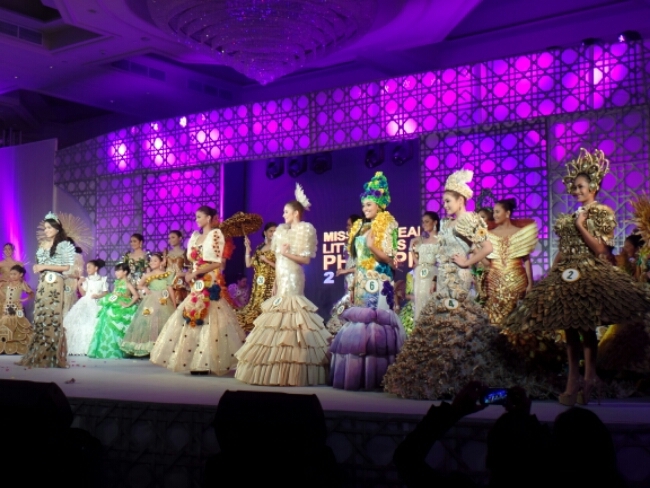 You can also click HERE to know more about the pageant and its mission and advocacies.